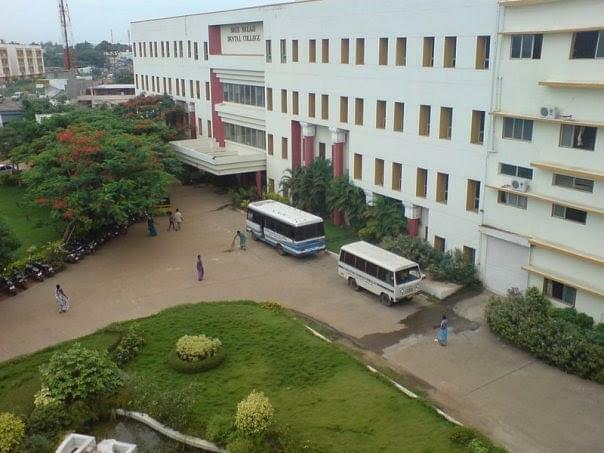 Sree Balaji Dental College & Hospital, Chennai was established in 1989 under the aegis of the Sri Lakshmi Ammal Educational Trust for the purpose of providing good dental care to the masses and on opportunity for aspiring youngsters to become eminent Dentists. It is approved by Dental Council of India and Ministry of Health & Family Welfare, Govt. 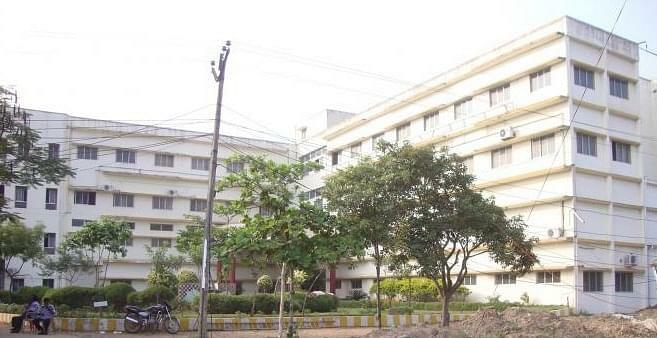 of India, New Delhi and affiliated to Bharath University, Chennai. The College offers students with a program of education, which is dynamic, systematic and sensitive to present needs of the society, science and medical practice. I would like to know the MDS fees in Chennai colleges, so that i will decide which college to chose!! I'm planning to join in 2017 after my NEET result in Jan 2017.